Colorado is a great place to explore some of nature&apos;s most spectacular canyons. 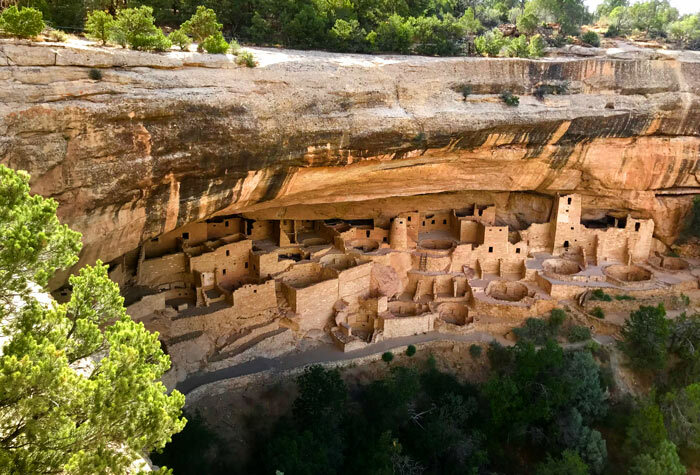 Carved out by Colorado&apos;s extensive river system, many of these canyons can be viewed by boat, hiking, rock climbing, or just taking a scenic drive. So why not explore Colorado a bit? We know you won&apos;t be disappointed. Visiting Rocky Mountain National Park it&apos;s hard to focus on anything but the towering peaks. But hidden deep inside the backcountry are steep-walled canyons so remote trails don&apos;t even exist. The granddaddy of canyons inside Rocky Mountain is Forest Canyon. Carved out my a massive glacier and the Big Thompson River, Forest Canyon is found on the eastern side of the divide south of Trail Ridge Road. Best viewed from Forest Canyon Overlook near the Alpine Visitor Center on Trail Ridge Road, Forest Canyon is true testament to the power of glacier activity. If you want to hike into the canyon beware, there is no official trail and sunlight only filters down the valley floor for a few hours each day. To access the inner depths it&apos;s best to start from the Fern Lake Trailhead, veering off the trail toward Forrest Canyon a few miles in. The bottom of the canyon is typically filled with brush and fallen trees so be weary before heading too far in. The Park&apos;s other major canyon is Spruce Canyon found in the northeastern quadrant. Again there are no official trails, but if you want to explore set up camp at Spruce Lake accessed from the Fern Lake Trailhead and plan on doing some major bushwhacking to access the canyon. The Black Canyon of the Gunnison is now also a national park and one of the most spectacular natural wonders in Colorado. Carved out by the hard-charging Gunnison River, the canyon is up to 2,000-feet deep and just over 1,000-feet wide in parts. The steep jagged walls and slim opening create a visual illusion best reserved for photoshop and tall tales. Looking down the canyon it&apos;s impossible not to notice the different strands of rock looking almost as if they were veins bringing life to the dark inner-depths. To the south of Rocky Mountain National Park is Royal Gorge, a spectacular 10-mile long canyon with walls towering up to 1,250-feet high. The gorge features the highest suspension bridge in the world, and has several tourist attractions including an incline railway descending 1,550 feet at a 45-degree angle. Possibly the most stunning thing about Royal Gorge is the Arkansas River flowing through it. Some of Colorado&apos;s best whitewater rafting takes place through the gorge and the views couldn&apos;t be better.